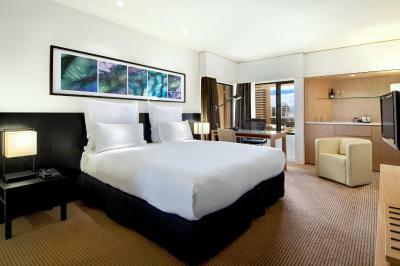 Lock in a great price for Hilton Adelaide – rated 8.3 by recent guests! We had access to the Executive Lounge which offered happy hour and a light continental breakfast each morning which was all we needed. This meant we could relax and plan our day and then end our day with lovely views to Glenelg. We also received regular texts from reservations to ensure there wasn't anything we needed and to make sure we were happy. That was great customer service. There was an issue with booking.com and the room we originally booked wasn't available. We had a very nice staff member help us - Roxanne. We really appreciated her help - excellent customer service. Breakfast was delicious and had a some nice additional touches to a normal hotel buffet such as sparkling wine, some table service, and eco conscious wooden tea spoons. The rooms were presented well and very clean. I was surprised and appreciated the free upgrade on check in and some congratulations from the staff on our anniversary. The text from the hotel to ask how our room was was a nice touch. We were able to check in early to our room too. Strategic location, walking distance to central market and restaurants. 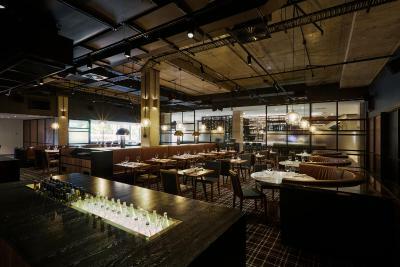 The Hotel is in a great location next to the Central Markets. The staff really made this a great experience from the front desk to the cleaners, wait staff and doorman. There was only 1 bath robe in the room when there were 2 x guests. 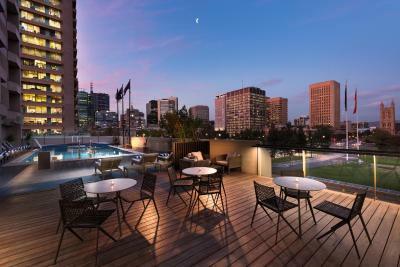 Hilton Adelaide This rating is a reflection of how the property compares to the industry standard when it comes to price, facilities and services available. It's based on a self-evaluation by the property. Use this rating to help choose your stay! 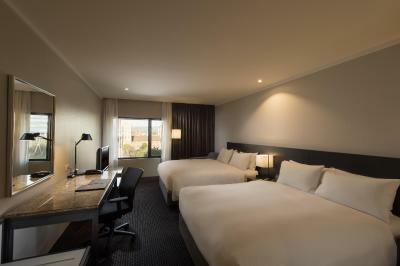 Set in the heart of Adelaide city overlooking Victoria Square, Hilton Adelaide features a heated outdoor swimming pool, a 24-hour fitness center and a tennis court with a jogging track. 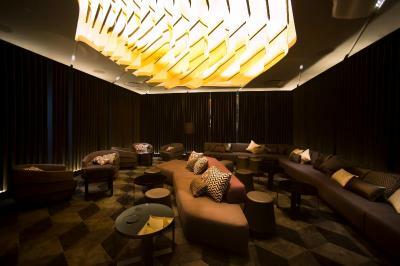 Guests enjoy spacious modern rooms, a restaurant and a lobby lounge and bar. Guests can explore Adelaide's Central Market which is located next door, and around the corner you will find Chinatown and Gouger Street; Adelaide’s largest restaurant precinct. 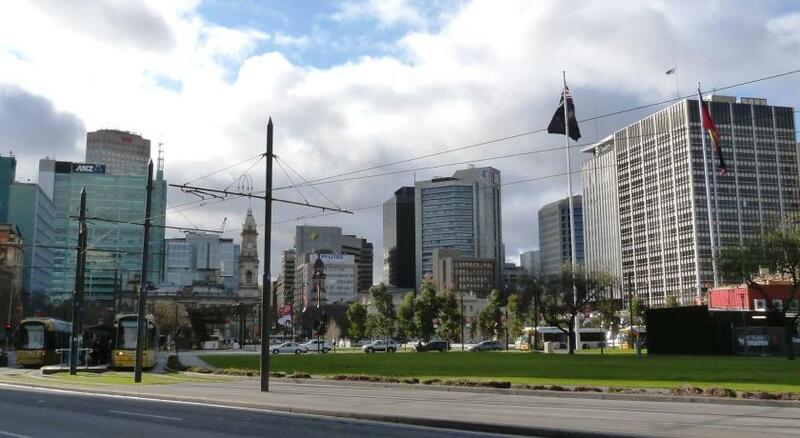 You can catch a tram from directly outside the hotel to Glenelg Beach, which is a 20-minute ride away. 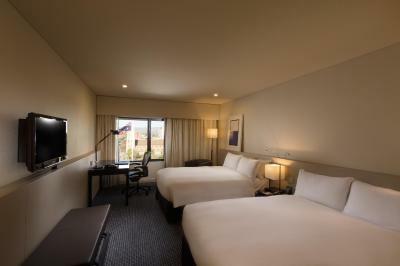 Accommodations options include stylish deluxe and executive rooms and suites. 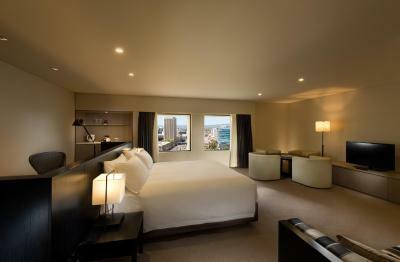 All rooms offer views either east towards the Adelaide Hills or west towards the Bay. Other amenities include a mini bar, hairdryer, security safe, tea and coffee making facilities. 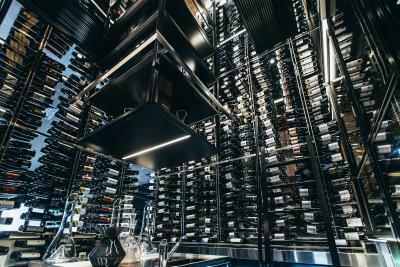 Coal Cellar + Grill highlights the best of South Australia’s produce using a variety of cooking methods including the feature charcoal grill and rotisserie. 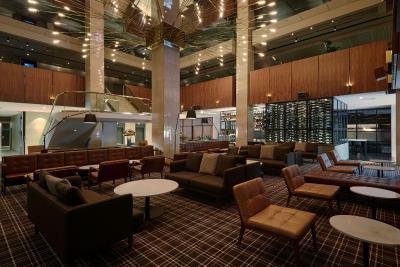 The Lobby Lounge and Collins Bar are ideal for unwinding in the evening with your favorite beverage. Adelaide Central Business District is a great choice for travelers interested in convenient public transportation, wine and parks. 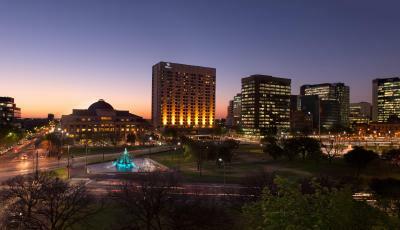 This is our guests' favorite part of Adelaide, according to independent reviews. 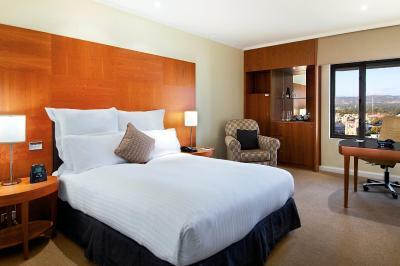 When would you like to stay at Hilton Adelaide? This room features large opening windows, a work desk with internet access and a sitting area with a 26-inch flat-screen TV with cable channels. The private bathroom has a shower and deluxe guest toiletries. Some rooms also offer city or mountain views. Please note the price is based on 2 guests. Maximum capacity is 2 adults and 1 child (see Hotel Policies). 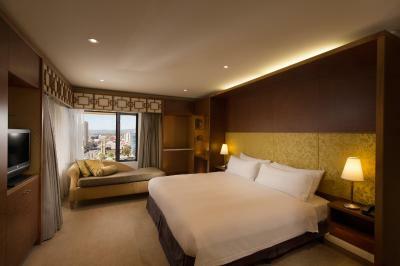 On one of the higher floors of the hotel, this bright and spacious room features contemporary modern décor. 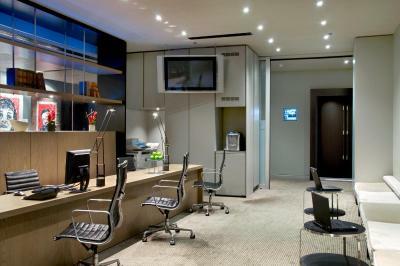 It has a large work desk with internet access, a comfortable lounge chair and a 26-inch LCD TV. 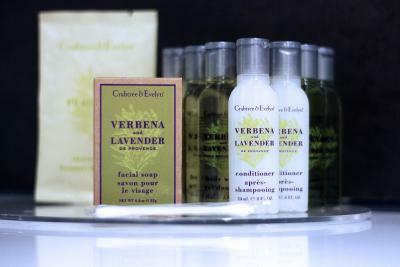 The luxurious bathroom includes a large walk-in shower, a bathrobe and deluxe guest toiletries. This room features large opening windows, a work desk with internet access and a sitting area with 26-inch flat-screen TV with cable channels. The marble private bathroom has a shower and deluxe guest toiletries. Some rooms also offer city or mountain views. 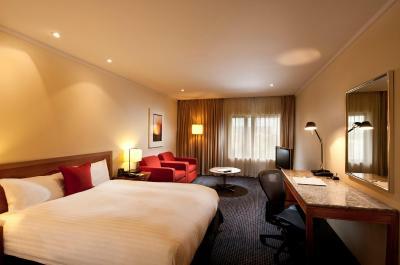 This deluxe king room features a large work desk with internet access, a comfortable sitting area and an LCD TV. The luxurious marble bathroom has a bathtub, a large walk-in shower and deluxe guest toiletries. Bathrobes and slippers are available. The room has city and mountain views. 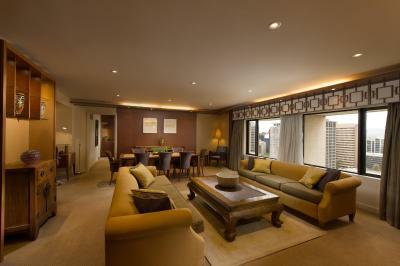 On one of the upper floors of the hotel, this spacious, open-plan suite features a 50-inch LCD TV, a walk-in closet and a dining area. There is a separate work area with a large desk and an ergonomic chair. 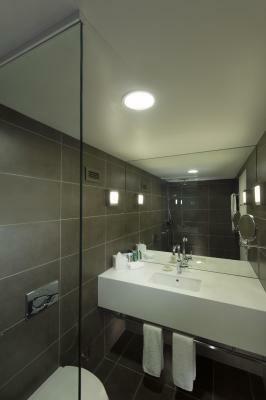 The luxurious bathroom includes a walk-in rain shower and deluxe guest toiletries. 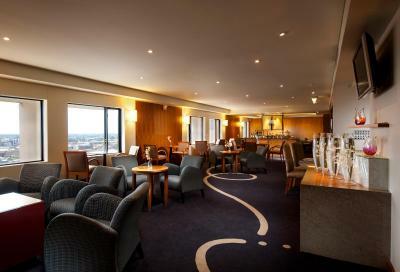 It provides access to the Executive Lounge which includes complimentary continental breakfast and refreshments. Please note the rate is based on 2 guests. Maximum capacity is 2 adults and 1 child (see Hotel Policies). On one of the upper floors of the hotel, this executive room features coastal or city views, a large work desk with internet access, a comfortable lounge chair and an LCD TV. The luxurious marble bathroom includes a bathtub, a large walk-in shower and deluxe guest toiletries. It provides access to the Executive Lounge which includes a complimentary continental breakfast, newspaper, free internet and refreshments. This room features large opening windows, a work desk with internet access and a 26-inch flat-screen TV with cable channels. The private bathroom has a shower and deluxe guest toiletries. Some rooms also offer city or mountain views. 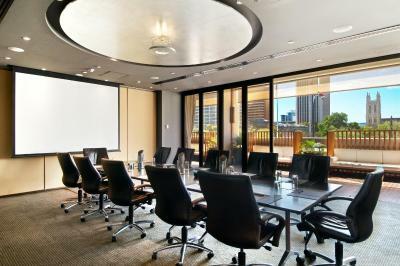 This room includes a large work desk with internet access, a comfortable lounge chair and a 26-inch LCD TV. 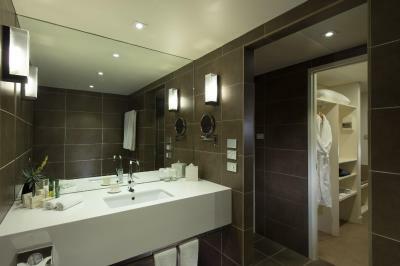 The luxurious bathroom features a large walk-in shower, a bathrobe and deluxe guest toiletries. This double room has a mini-bar, spa bath and air conditioning. This double room features a mini-bar, flat-screen TV and air conditioning. 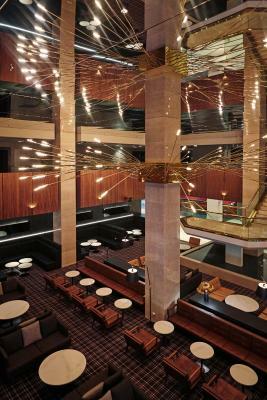 Overlooking Victoria Square, Hilton Adelaide is set in the heart of the city’s entertainment, shopping and dining precincts. 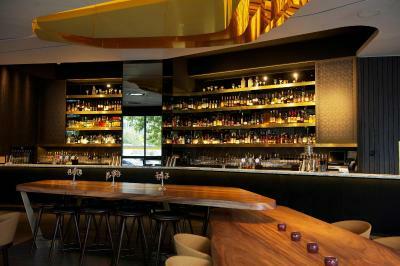 The Central Market, Chinatown and Gouger Street - Adelaide’s most vibrant dining destinations – are also minutes away. 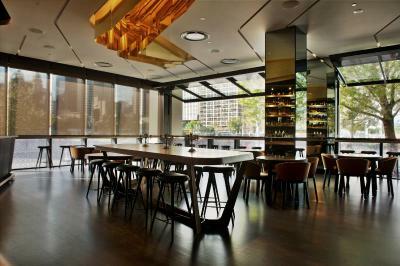 Host a business or social event in our flexible meeting spaces. After a busy day unwind in the recreational area featuring a gym and pools. Retreat to a stylish room with all you need for a relaxing stay. Hotel surroundings – This neighborhood is a great choice for travelers interested in convenient public transportation, wine and parks – Check location Excellent location – show map Guests loved walking around the neighborhood! 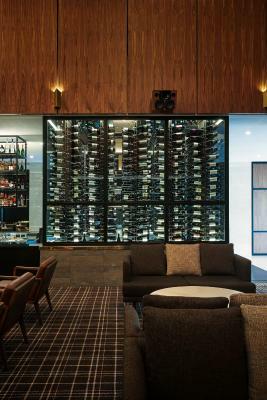 House Rules Hilton Adelaide takes special requests – add in the next step! 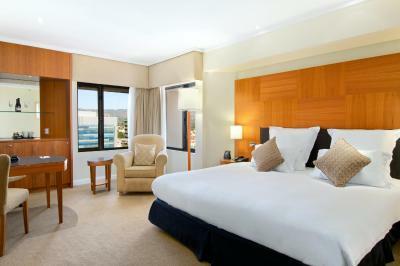 Hilton Adelaide accepts these cards and reserves the right to temporarily hold an amount prior to arrival. Breakfast was delicious, spoiled for choice! Clean and comfortable room. Poor service at check-in and was only really interested in making us upgrade our room. She was not thorough (i.e. breakfast was included in our stay and she failed to mention/confirm it, i had to ask and find out where it would be and at what times) and was very unhelpful regarding parking. For the price you're paying, parking SHOULD be available and if you don't want to pay $45 for their valet, they should know about more affordable/free alternatives for their guests. We spent more than 30 minutes driving around the block trying to find affordable overnight parking. 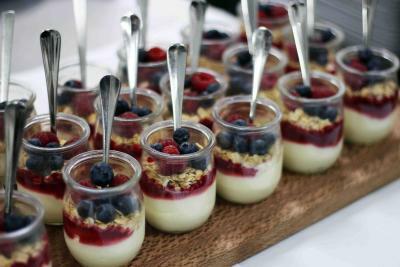 The breakfast was awesome, great location. We got charge in mini bar that we didn’t even drink or consume. It’s close in the city. Spa and pool were too cold, we went to for holiday with kid , really disappointed the water was too cold , couldn’t enjoy the pool. Our aircon wasn’t working and it was quite hot the night we stayed there so it was pretty hard to sleep. However, other friends that were staying here with us said that theirs was working! They also told us they upgraded our room when it was the same as what we booked. Excellent customer service Front desk staff -Excellent Valet parking attendant - Excellent Food servers / waiter and waitresses - Excellent Overall, the services exceeded our expectations. No hot water! Cold showers!! !